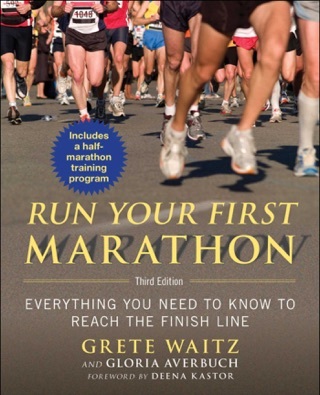 Especially good for runners- and distance runners, but I have also recommended it to my husband a cyclist. 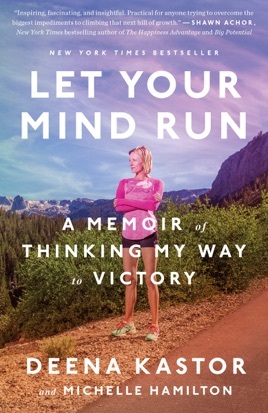 So much to learn from this book in regards to training and racing and even the way you approach your daily life. Can’t recommend enough! Reinforces that so much of what we view as obstacles in life are truly opportunities- all dependent on our point of view. Thank you, Deena! I loved this book from start to finish. I am inspired and have a deep respect for the amount of work you put in to your running. A great read.